Supplying Repurposed School and Art supplies to Teachers. Golf Tournament – Thank you! 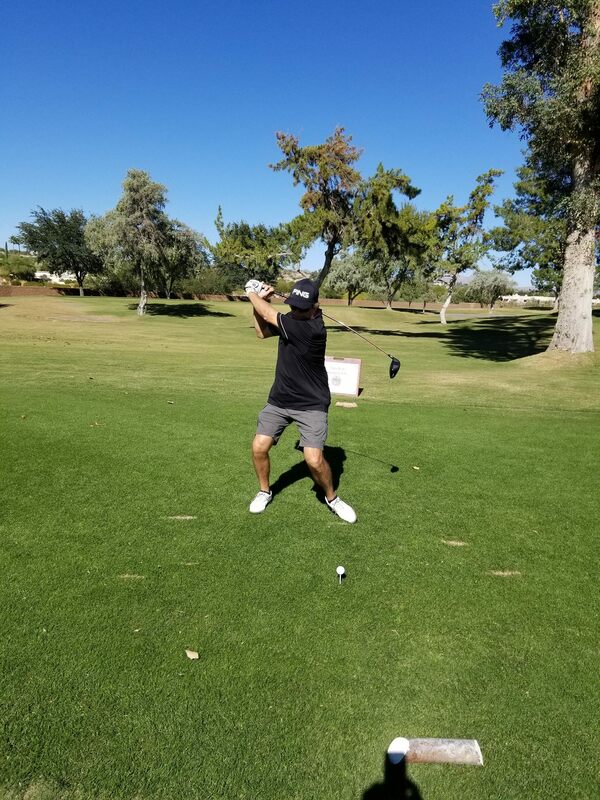 Published November 28, 2017 at 1536 × 2048 in Golf Tournament – Thank you!